Assignment dark colorful elements. Assignment text written over dark background. 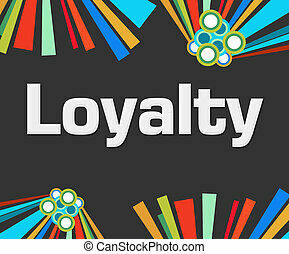 Loyalty text written over dark colorful elements. 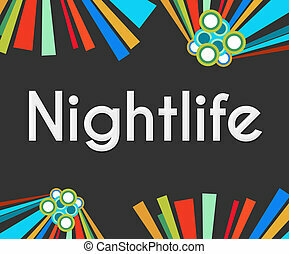 Nightlife text over dark background with colorful elements. 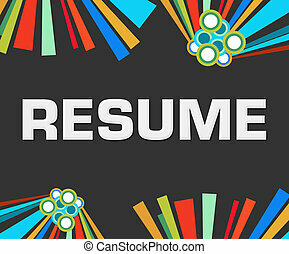 Resume text over dark background with colorful elements. 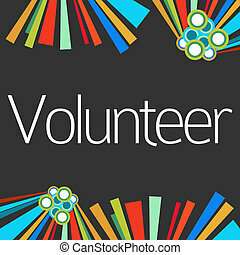 Volunteer text written over dark background with colorful elements. 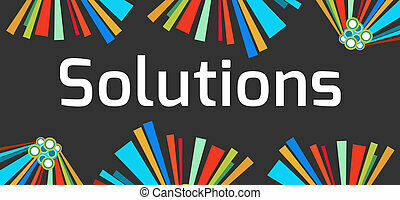 Solutions text written over dark background with colorful elements. 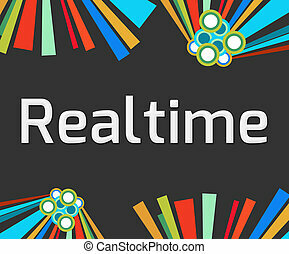 Realtime text written over dark background with colorful elements. Ethnic text written over dark background with colorful elements. 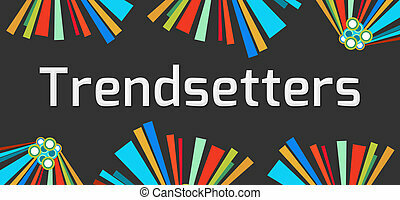 Trendsetters text written over dark background with colorful elements. 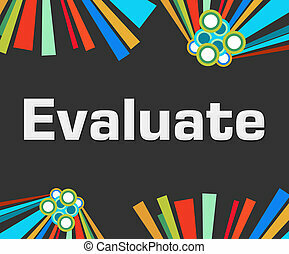 Evaluate text written over dark colorful background. 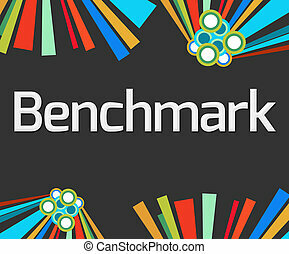 Benchmark text written over dark colorful background. 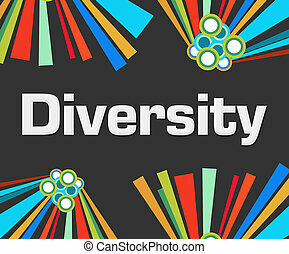 Diversity text written over dark colorful background. 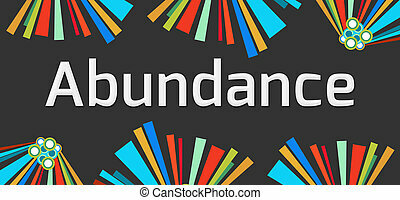 Abundance text written over dark colorful background. 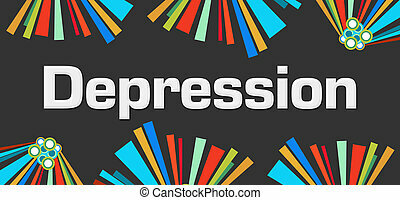 Depression text written over dark colorful background. Benefits text written over dark colorful background.